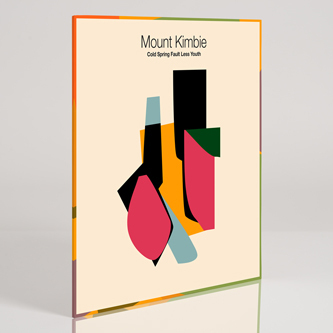 Mount Kimbie look likely to expand their audience greatly with this, the follow-up to their 2011 debut Crooks & Lovers, and their first for Warp. 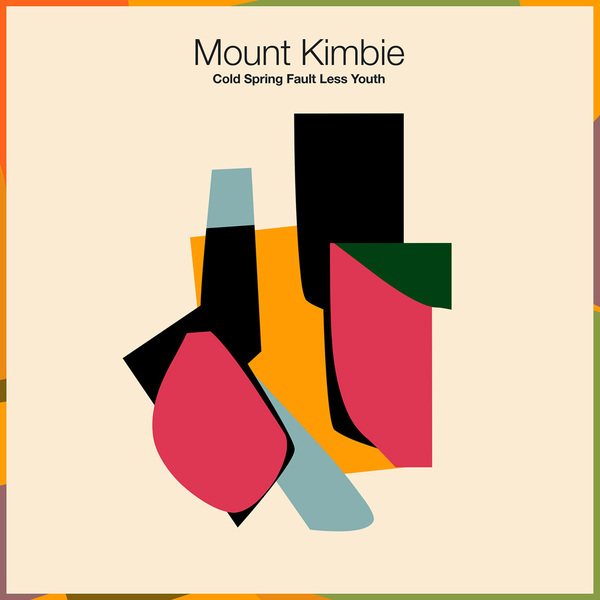 Unlike its home-spun predecessor, 'Cold Spring Fault Less Youth' was recorded at a proper studio, and as such there's a thicker, creamier production than before, not to mention a much greater emphasis on live instrumentation, particularly drums and percussion. 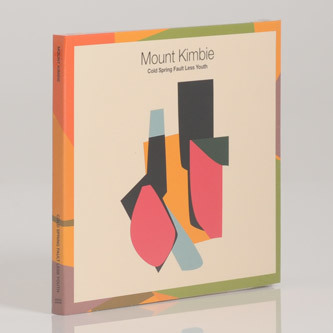 While ordinarily this wouldn't bode well, in reality it gives the album an earthiness and character that certainly the duo's legion descendants (naming no names) lack. The presence of raspy Brit School alumnus King Krule on two tracks will divide opinion to say the least; suffice it to say, the compelling dread-jazz fluency of 'You Took Your Time' would be a great deal easier to appreciate sans vocals. Dom Maker and Kai Campos's own singing is actually much more palatable - with a choral intonation that sounds like a deflated Klaxons (!) - and it's used smartly on songs like 'Blood And Form', 'Home Recording' and the housey 'Made To Stray'. There are some nice instrumental pieces too: the plaintive post-rock jam of 'So Many Times, So Many Ways' , the arctic whoosh of 'Lie Near'. 'Sullen Grounds''s haunted steppers' rhythm harks back to the isolationist feel of their first two EPs, and 'Slow' is an acutely funky, very 2013 synth jam.